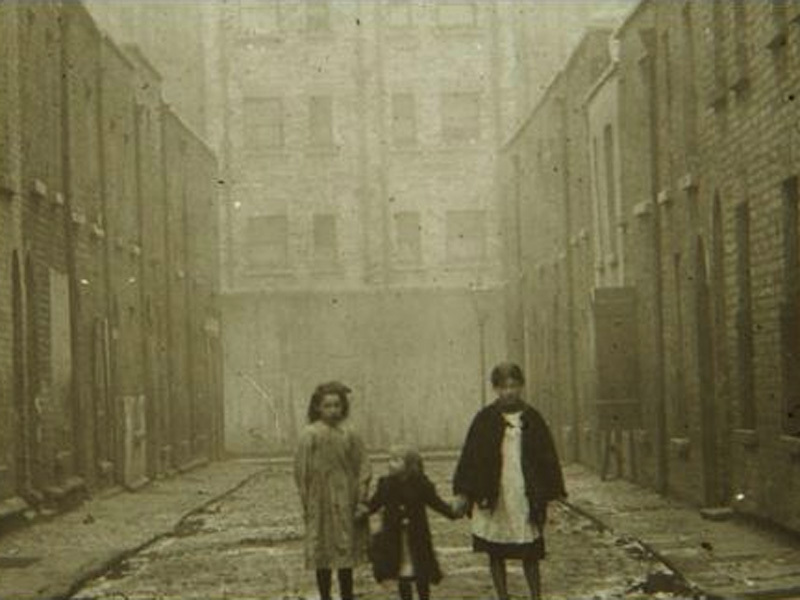 Occurring at The LAB, the Arts Office of Dublin City Council, an exhibition will open this Thursday, October 25th and continue until November 10th. From the Lockout to the Rising and the Treaty: (How) should we commemorate? The discussion begins at 6pm and further information can be found here. (Suren Lalvani (1996) Photography, Vision and the Production of Modern Bodies, Albany: State University of New York Press, p.139). Suren Lalvani was associate professor of humanities and communications at Pennsylvania State University until his early death in 1997, at the age of 43. 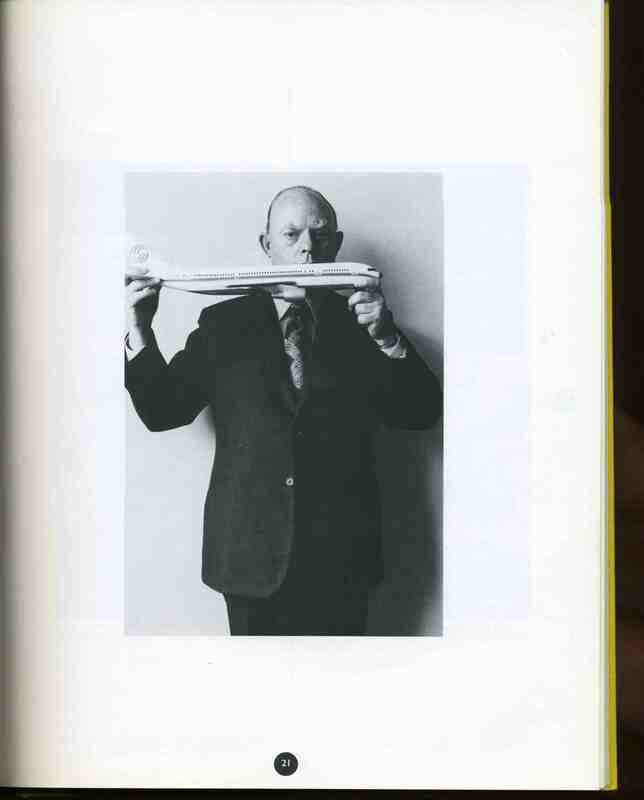 Here is a short description addressing Lalvani’s work by Liz Wells from her edited publication, Photography: A Critical Introduction. Born in Birmingham, England in 1948, the photographer Brian Griffin studied at Manchester Polytechnic’s School of Photography. Primarily working as a commercial photographer, his project work has been widely published and exhibited. Griffin’s influences have emerged from film and painting, including, Surrealism, German Expressionist cinema and Film Noir. During the 1970s, He photographed a series of portraits for the magazine, Management Today. 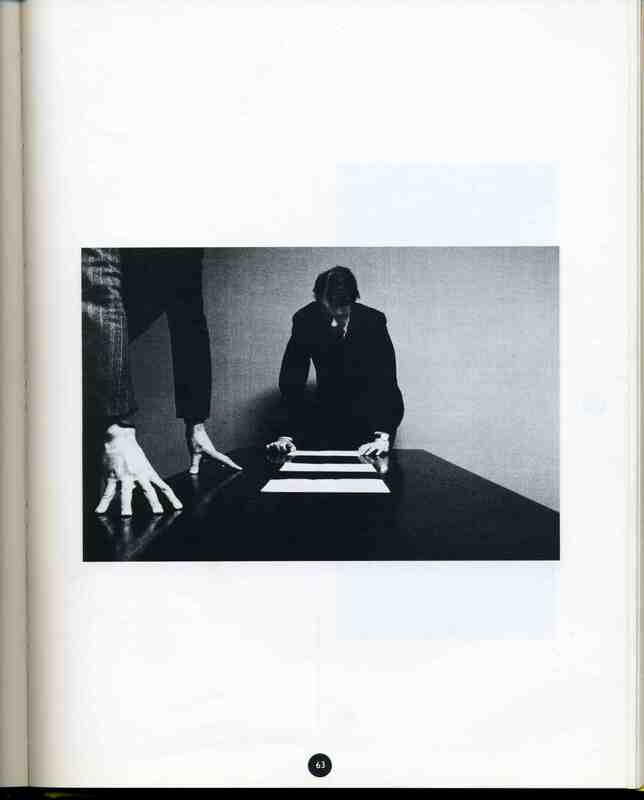 The brief was to portray some of the most important individuals in the British corporate world but which have been described as, ‘witty and slightly surreal images that subverted the notions of men in grey suits and demystified the corporate world’. 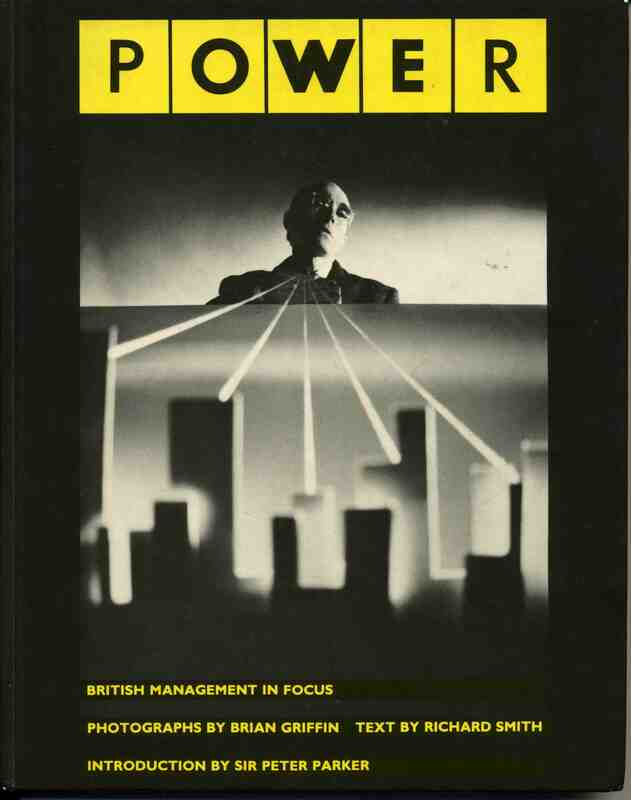 In 1981, these images along with those of politicians, manufacturers, entrepreneurs, trade unionists, educators and representatives in the media were published in the book, Power: British Management in Focus. 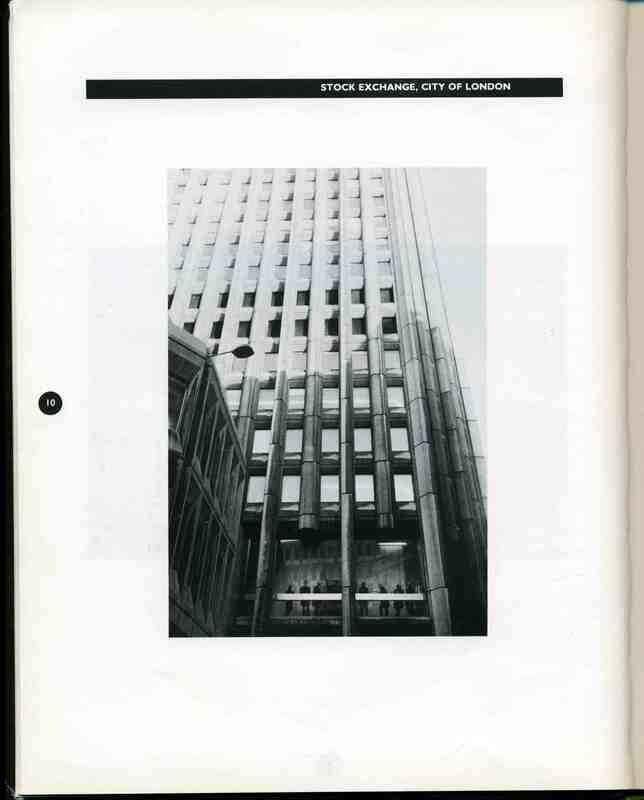 Alongside the portraits, images including interiors and exteriors like this below of the London Stock Exchange are also included.One of the earlier images presented, looking up, the photograph conveys the literal wall of concrete and glass between the viewer and those to be portrayed. On the whole, you can lead men but you can’t drive them: that is the secret of good management (Lord Keith). I work very hard. It’s a tremendous nervous strain; I’m always keyed-up; I’m a very nervous person. I can’t sit still: we’re fighting a battle every day (Algy Cluff). Griffin was the Tory party’s favourite photographer during the 1980s and his books ‘Work’ and ‘Power’ are the definitive 1980s comment upon the corporate Thatcher years. However, Brian saw this work as ironic…he’s very much a working son of Birmingham. A short video of the publication can be viewed here, courtesy of the PhotoBookStore. You are currently viewing the archives for October, 2012 at THEMARKET.